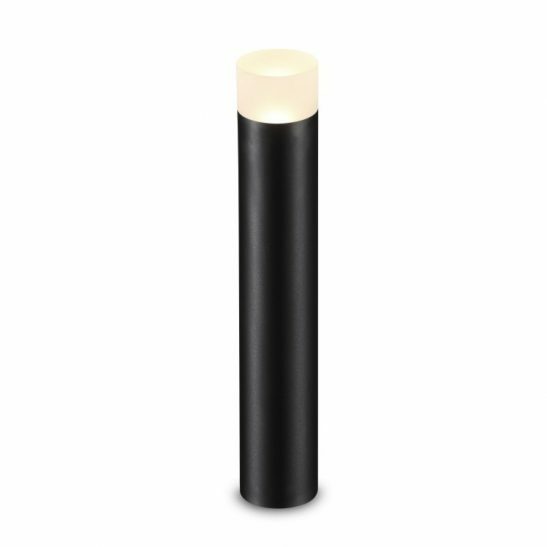 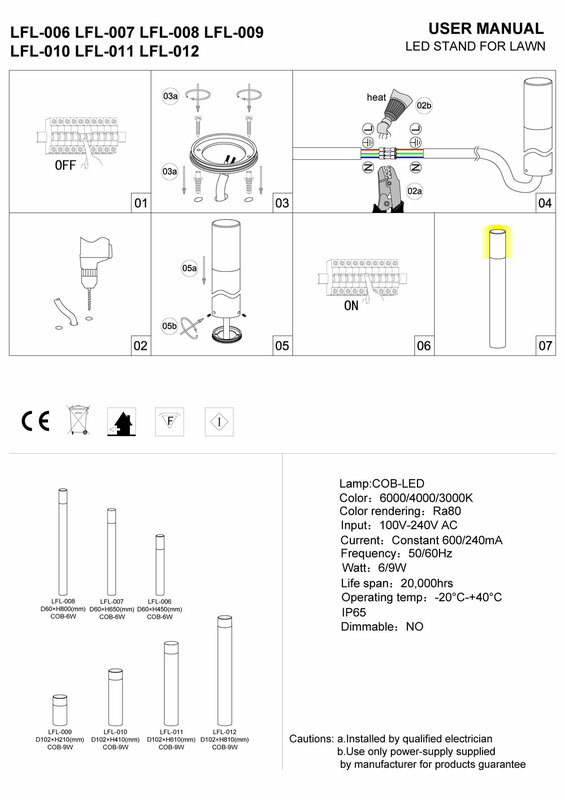 The tallest in this range of LED bollard light fittings it uses a high quality 9 watt CREE LED to give a very long life that produces 800 lumens of light output roughly equivalent to an 80 watt halogen lamp. 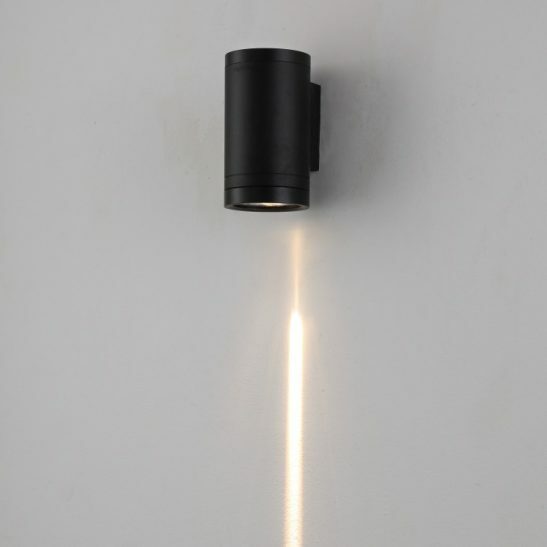 Finished in anodized black with a tough opal acrylic diffuser. 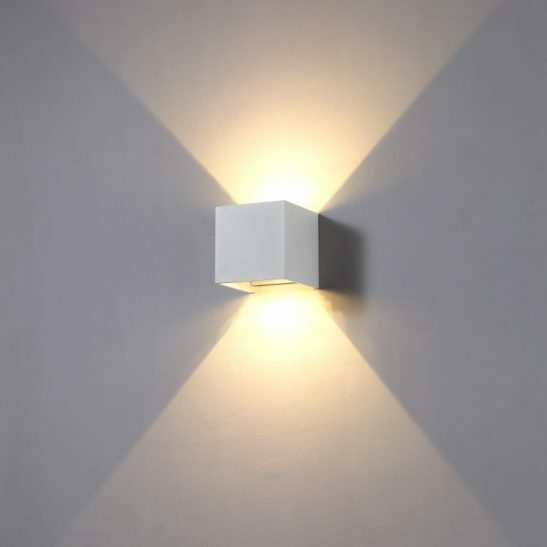 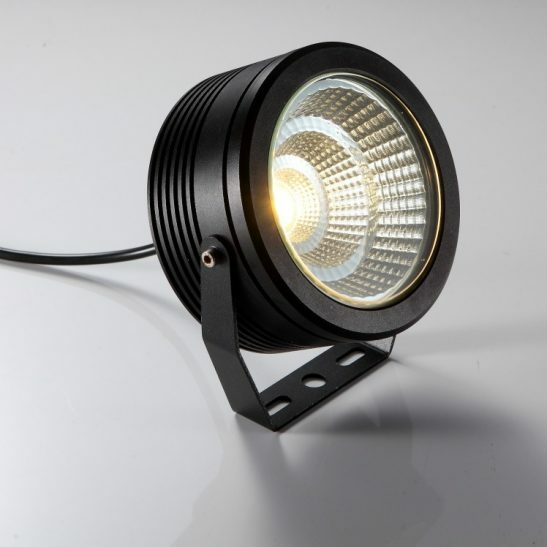 Great for both domestic and commercial outdoor lighting applications. 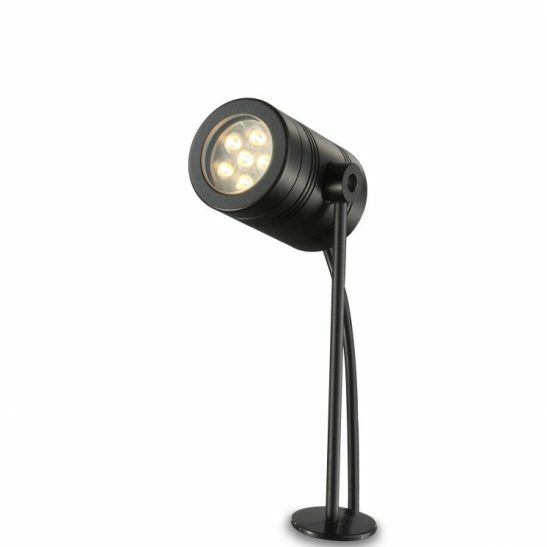 Measures 700mm tall and comes with a 3 year guarantee.